Sorry for being quiet - loads of changes!!! Well its been a very eventful few months. 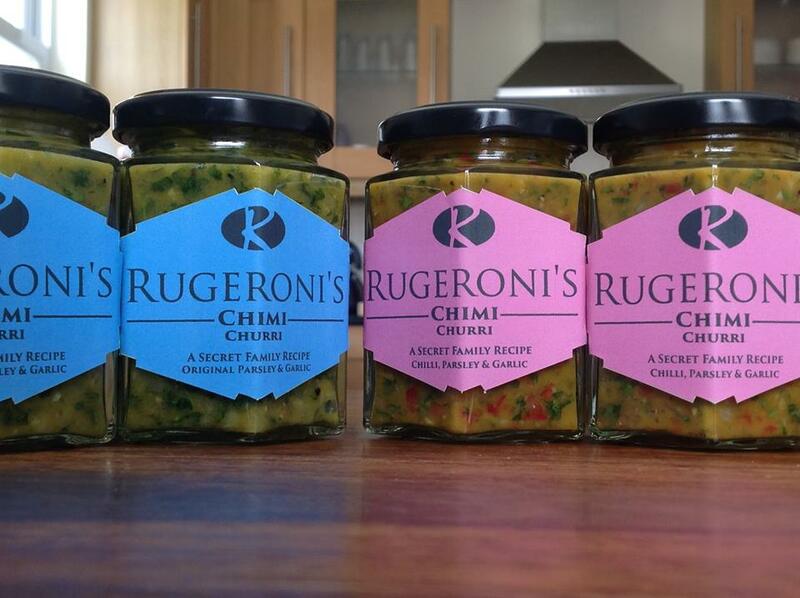 If you did not know I was meant to be in the background of the company - creating new recipes, new products and creating new things to take Rugeronis forward but things did not work out that way - story of my life! My business partner Karl realised that starting and running a company is not as easy as he thought and has now stepped down form any involvement in the company and now I am back in charge and looking forward to the many challenges that lie ahead. We had a new launch in February at the Source Trade show in Exeter where we picked up so many new clients. I will be updating this blog every month from now on with news on what we are doing, new products we are launching and more importantly getting your feedback. My name is Mark Rugeroni-Welch, founder of Rugeroni's. My passion is cooking (and Cricket) so please enjoy the stories of how we are getting on.